As German armor roared across western Europe in the Blitzkrieg, they were riding in arguably the finest light tank then made. Relatively fast, good armor, good 37mm main gun with co-axial and hull 7.92mm machine gun, an effective 4 man compartment, and reliability the envy of generals. It did have a few design and crew ergonomics shortcomings but compared to other light tanks in 1940 it was an balanced and winning combination. In the Blitzkrieg the Panzer 38(t) accounted for 24% of the Wehrmachts 961 big gun tanks (the majority did not mount heavy cannons), and yet this finely engineered tank was not made in Germany, it was not even a German design! The story of the 38(t) began in 1935 Czechoslovakia as a replacement for the joint Škoda and Českomoravská Kolben-Daněk (ČKD) “Lehký tank vzor 35”, translated “Light tank model 35” (aka “LT vz 35”, “LT-35”) for the Czechoslovak army. While overall good, the LT-35 had a number of design weaknesses, was complex, and not all that reliable. ČKD moved ahead with a new design that tacked the deficiencies and complexities of the LT-35, resulting in the LT-38. Powered by a Praga Typ TNHPS/II water-cooled, inline 6-cylinder gasoline engine of 125 PS (123.3 hp, 91.9 kW), it propelling it up to 42 km/h, 26.1 mph on-road and about 15 km/h off-road. A distinguishing feature was the 4 large road wheels unusual for the time. Other unique features was the centrally mounted hull MG accessible to both the gunner and driver, who also had a remote trigger. The turret MG had the same mount also so it too could be aimed independently of the cannon, or locked to be coaxial. Interestingly, even before the 1st July 1938 order by Czechoslovakia for 150 of the new tank ČKD earlier sold scores to the nations of Iran and Peru, but political upheaval conspired to deny Czechoslovakia use of its own creation. On 29th September 1938 the “Munich Dictat” was signed and figuratively overnight Czechoslovakia lost about 40% of its territory. Six months later Nazi Germany occupied the rest of the Czech lands and now independent Slovakia was largely forced to ally with the Nazi’s to survive. Evaluating their new prizes the Germans found the LT-38 and older LT-35 valuable addition their paltry panzer force and with a few modifications incorporated them; in all the Czechoslovak armor contributed 35% of the heavy cannon tanks used in the Blitzkrieg. 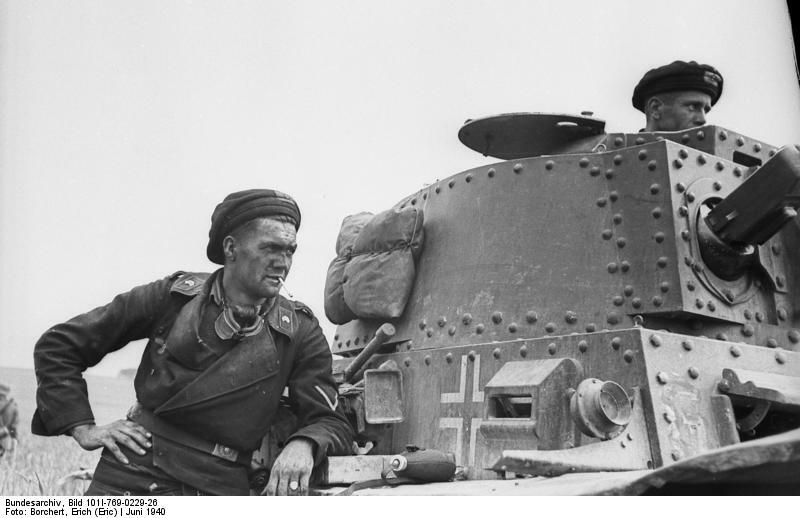 The names were changed to Panzerkampfwagen 38(t) and 35(t) respectively, with the “t” derived from German writing of Czechoslovakia, “tschechisch”. By 1941 the Pz38(t) was completely outclassed as a main battle tank, but its highly reliable and perfectly tuned drive was without equal in any military: “In one documented case a regiment was supplied with tanks driven straight from the factory in 2.5 days instead of the anticipated week, without any mechanical breakdowns”. Maintenance and repairs were also very easy, ideal for the conditions the crews faced. 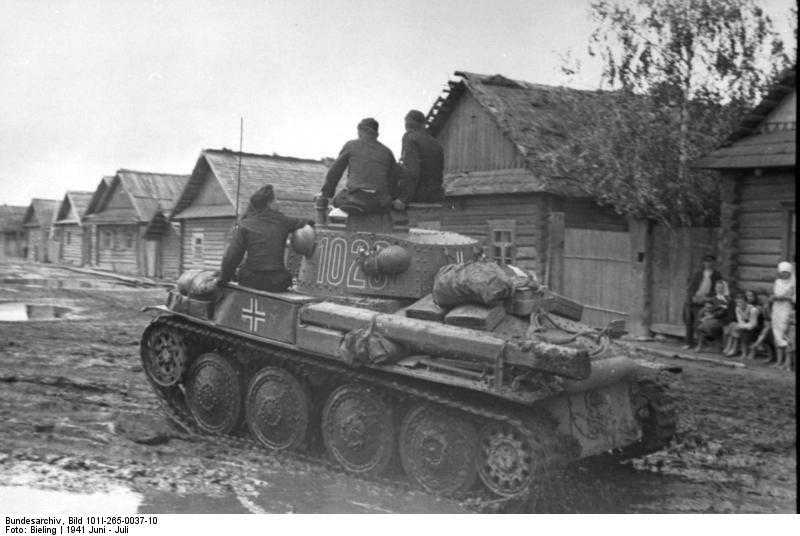 While the tank itself was becoming obsolete, the dependable chassi found new life as the “Marder III” and Jagdpanzer 38(t) “Hetzer” and at least a dozen other variants. 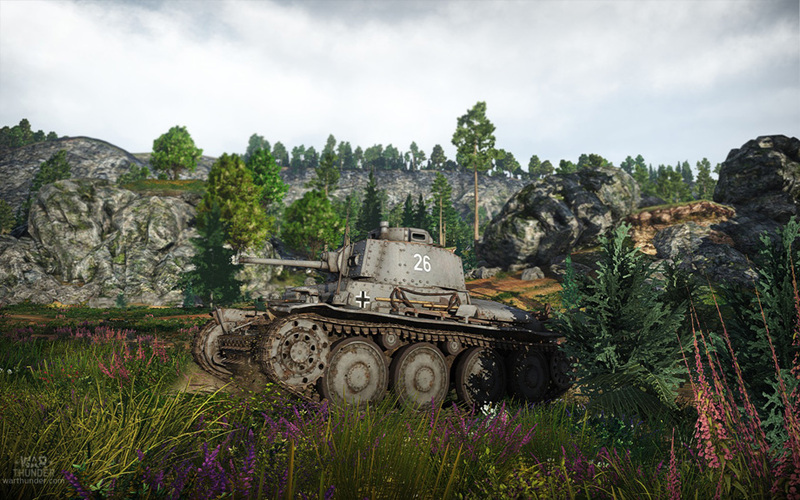 Meanwhile the LT-38/Pz38(t) was finding more foreign customers including Sweden, Switzerland, Lithuania, and passed around to axis allies to east. 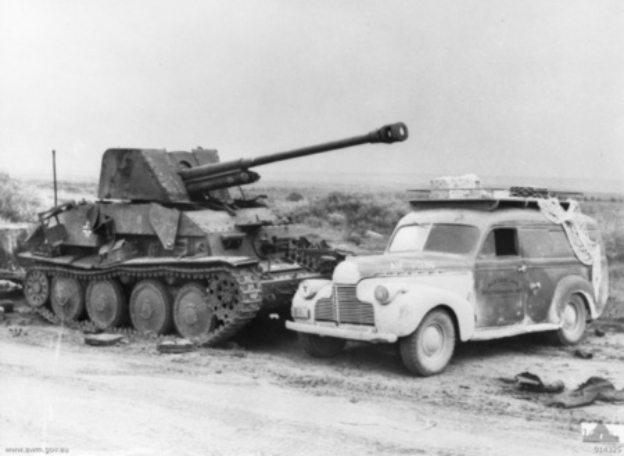 The greatest legacy of the LT-38/Pz38(t) was not its armor or gun, but a level of operational reliability that kept it on the road decades after the first one rolled out the factory; Peru finally retiring its last LT-38 in 1988.